On Fridays I usually write about a cocktail I’ve sampled and post the recipe to go with it. This week, however, I’m taking a different approach. I get around to various Calgary meetup spots regularly. Not all of them are known for cocktails and, as you can imagine, sometimes I’m in the mood for beer or wine. So, here are three spots worth a stop if you happen to be in Mission, Eau Claire or Inglewood. They are very different from one another but have one thing in common: drinks! 1. Oh, Anejo, let me count the ways I love you. Your margarita selection, cool Latin vibe, tasty fish tacos and Mexican decor all helped win me over. 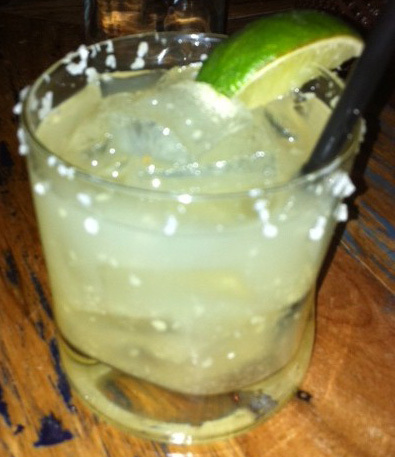 I’ll be back for another La Capital (a Mexican twist on the Manhattan, with tequila in place of bourbon), and soon. And that would be awesome if you started selling your “I heart Tequila” T-shirts, too. I’ll be writing about this new 4th Street hot spot in an upcoming Calgary Herald column, so stay tuned. 2. 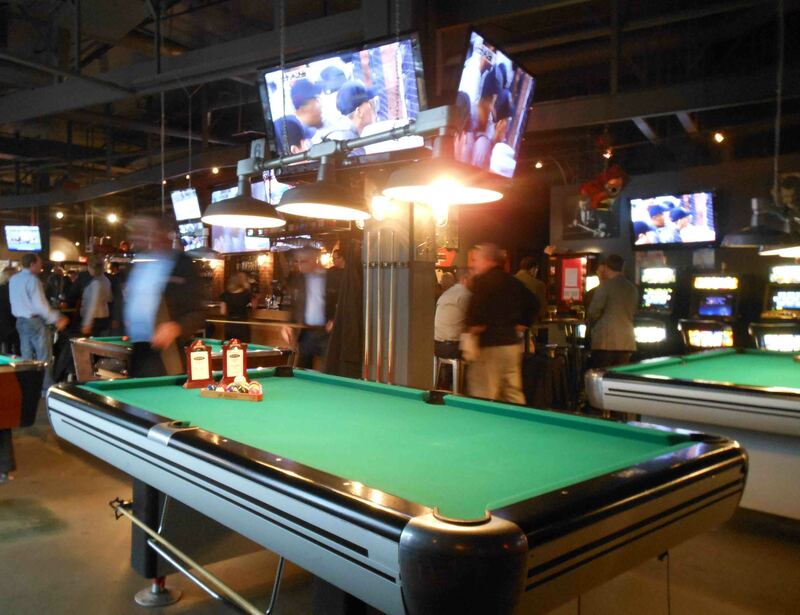 Most people in Calgary have been to the Garage, usually for some kind of corporate, team-building, pool-playing afternoon. With 15 pool tables, 15 beers on tap and lots of televisions broadcasting sports, it’s easy to guess the main pursuits here. Now you can enjoy them in an updated space. Pool playing, sports viewing and beer drinking are still the main pursuits at the Garage. The Garage closed in August for a two-week reno that brought in new paint, new art and new TVs. I enjoyed Dunkelweizen, a dark German wheat ale made by Big Rock. Other top sellers are High Country Kolsch from the Mt. Begbie Brewery in Revelstoke, and 1516 from Sleeman. “Craft beer is taking over our sales,” says manager Nadia Bull. 3. 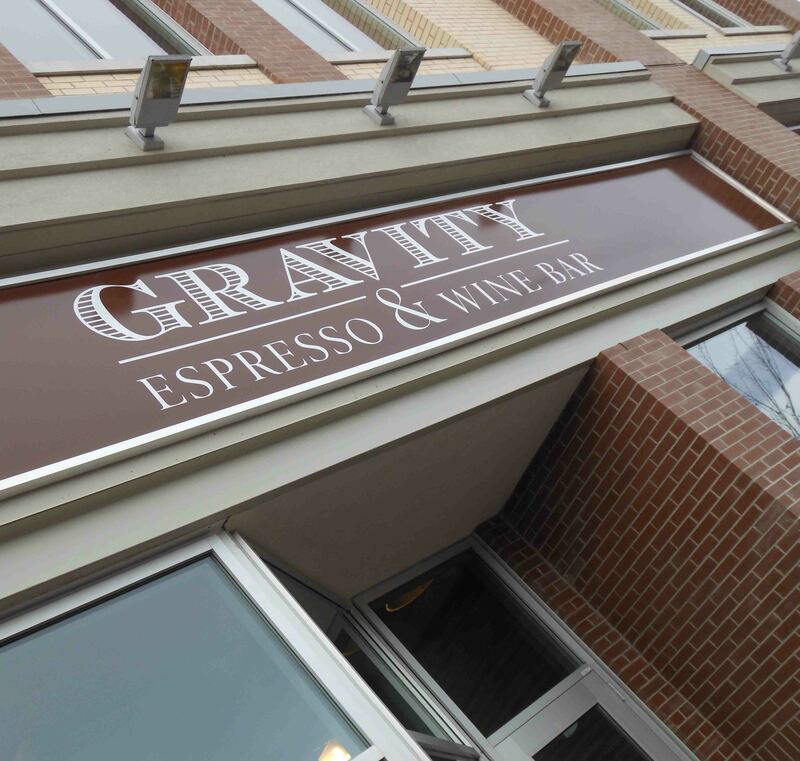 I’ve taken to using Gravity Espresso & Wine Bar in Inglewood as my office-away-from-home. It provides tea and coffee for daytime meetings; beer and wine for evening brainstorming sessions. The atmosphere is lovely — warm and welcoming, with big harvest tables and funky art — and owner Andy Fennel will stop by your table to chat. He left the corporate world to open a meetup spot that would pull in people like, well, gravity. Judging from how busy it is every time I’m there (and how often I am there) I think it’s working. My new office-away-from-home: Cafe Gravity. This entry was posted in Cocktails and tagged Anejo Calgary, cocktails & drinks, Garage Sports Bar Calgary, Gravity Espresso & Wine Bar Calgary. Bookmark the permalink.